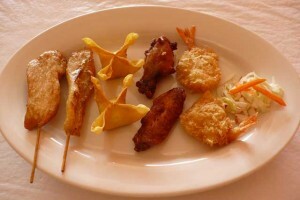 What makes Thai Express special? I started the Thai Express Restaurant in 2007 after returning to Grand Rapids from an extended stay with my family in Bangkok, Thailand. I found that authentic Thai food was hard to find here. The few restaurants that served Thai were expensive or turned out inferior quality dishes. 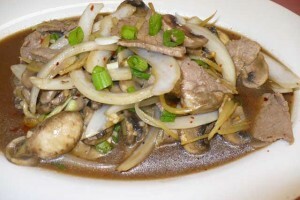 I wanted a place where traditional Thai food items could be had at an affordable price without sacrificing high quality. Family recipes. Quality ingredients. Flexible flavoring. All my food is prepared using the best ingredients and authentic family recipes. 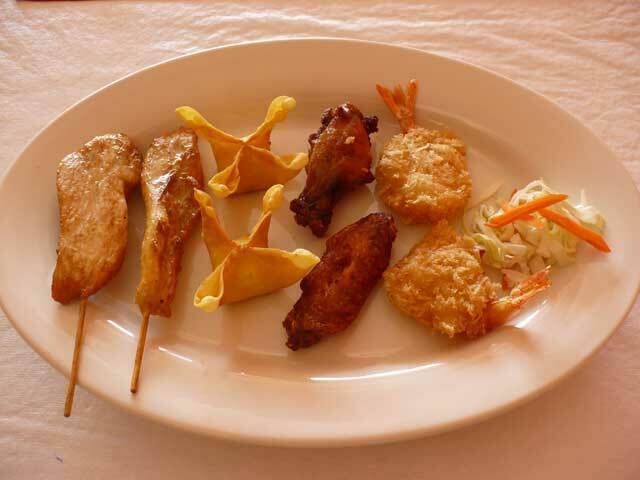 Since the meals are individually prepared, they can be tailored to your liking. Certain meat, vegetables, or spice can be added or taken out to your taste. 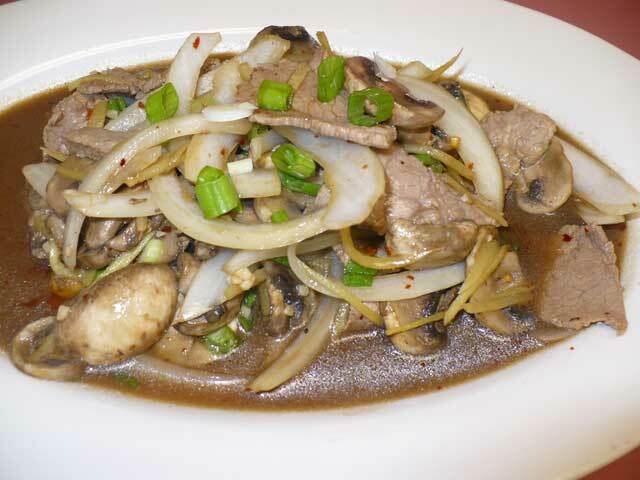 So, each dish can be your special “Thai creation.” Stop by to visit us and be a part of our little Thai family!